Google developers have added the Bitcoin symbol to the Google Keyboard on iOS devices. Curiously, Apple’s native keyboard does not offer this function. Does the initiative highlight Bitcoin’s mainstream acceptance? 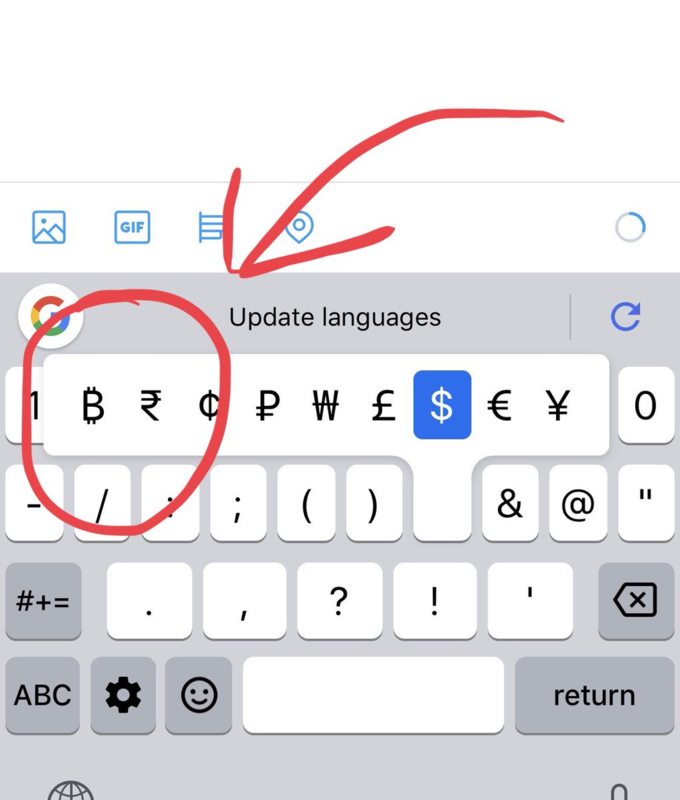 Simultaneously, it is not clear why Google decided to add the Bitcoin symbol to Apple’s interface and not to Android’s — namely considering the fact that most iOS users resort to the native keyboard and not to the Google version.